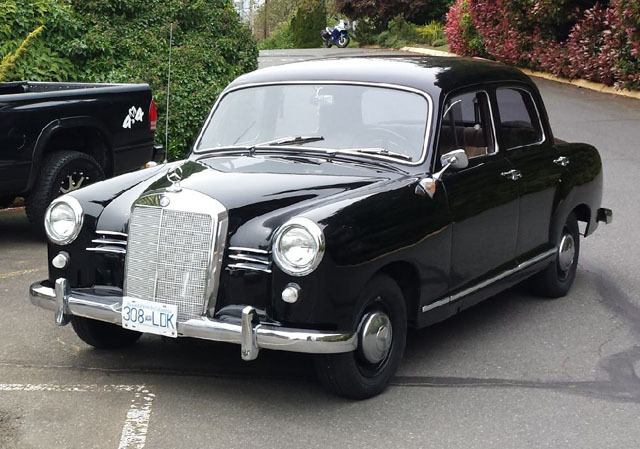 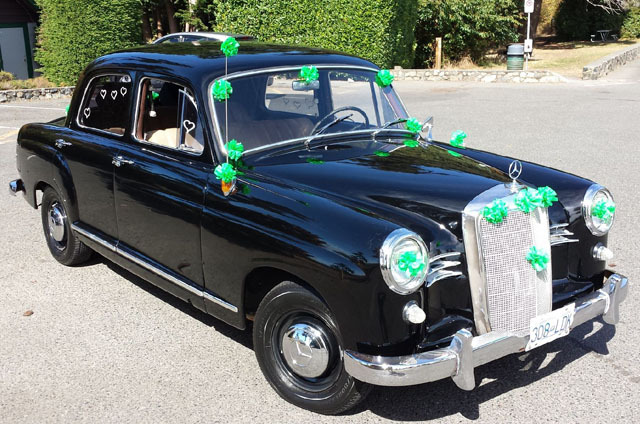 Mercedes 180A 4 Door Sedan. 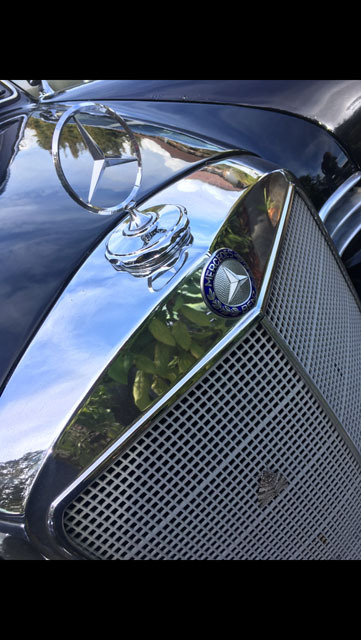 1959 Mercedes-Benz 180 a . 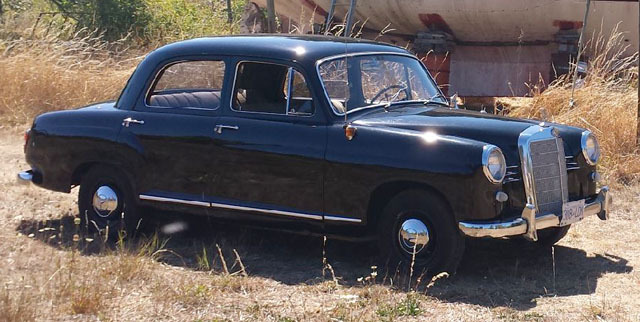 Solid rust free original car mechanical restoration $6000 motor rebuilt 0 miles Car has been fully maintained and over $20,000 changing all vital components. 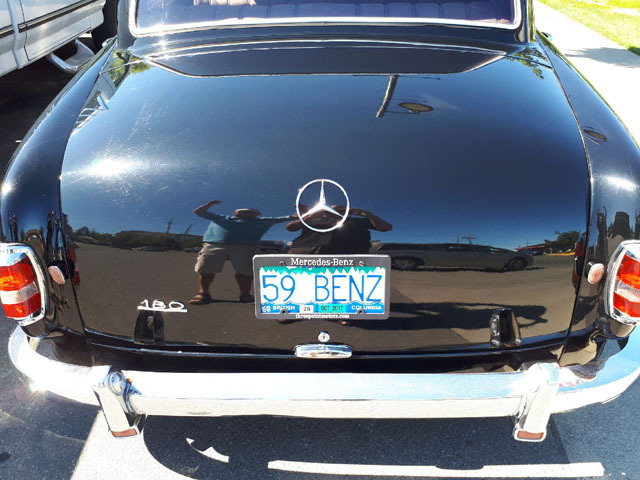 Car drives and handles exactly as the best car on earth would feel a 1959 Mercedes Benz.